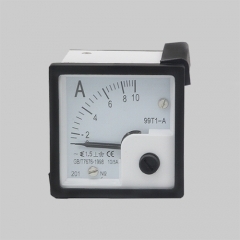 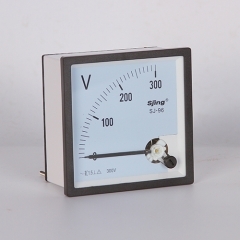 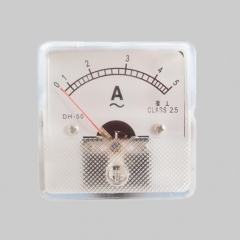 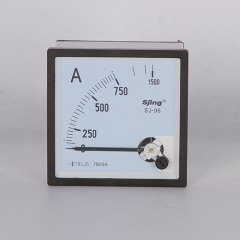 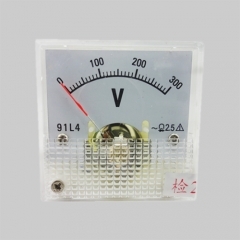 The analog display moving coil voltmeter is in accordance with GB/T7676-1998, the digital display instrument is produced according to GB/T22264-2008 standard, and its safety performance is produced according to GB4793 and IEC61010 standards. The scale and pointer design of the dial conforms to the German DIN43790 and DIN43802 standards. 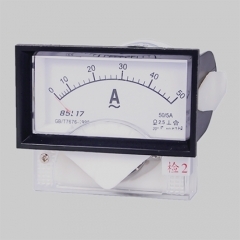 The shape and opening size of the meter are produced in accordance with GB/T1242 and IEC61554 standards.